The North American transportation industry has been witnessing significant growth in recent years. E-Commerce has been the biggest contributor of course. Customized shipping is also on the rise. As more economic activities shift from traditional transactions to online, the logistical demands of companies across industries will only increase. The transportation industry around the world is also undergoing substantial transformation. 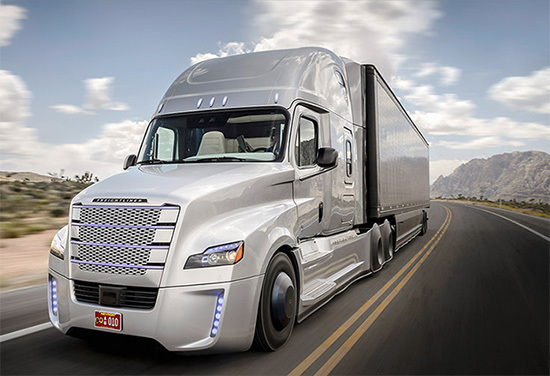 From self driving trucks to impeccably mapped routes, use of various software enabled systems to online bidding for specific projects, truckers and logistics companies are upping their game to stay competitive and to make the most of the solutions available. 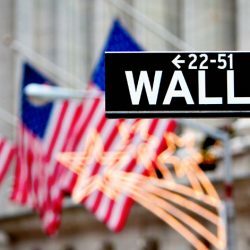 While the developments, the growth story and the prospects are certainly great news for logistics and trucking companies, they also pose a set of challenges that must be met head on. There has never been a greater emphasis on online presence. 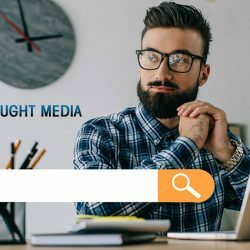 While most transportation companies will have a website and individual or self employed truckers will also have their online profiles on relevant classifieds, it is now time to have a unique optimized logistics website design that will capitalize on digital omnipresence. 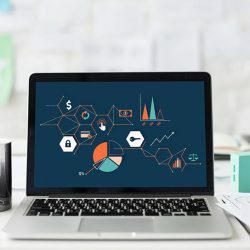 Companies must vie for a larger outreach and exposure to have the necessary digital footprint and that cannot happen with a generic un-optimized logistics web design. Trucking website design needs to be specifically geared towards the services being offered and the audiences being catered to. Transportation web design cannot comply with the generic norms of business websites that are used by various small to medium as well as some large enterprises, from manufacturing to services. 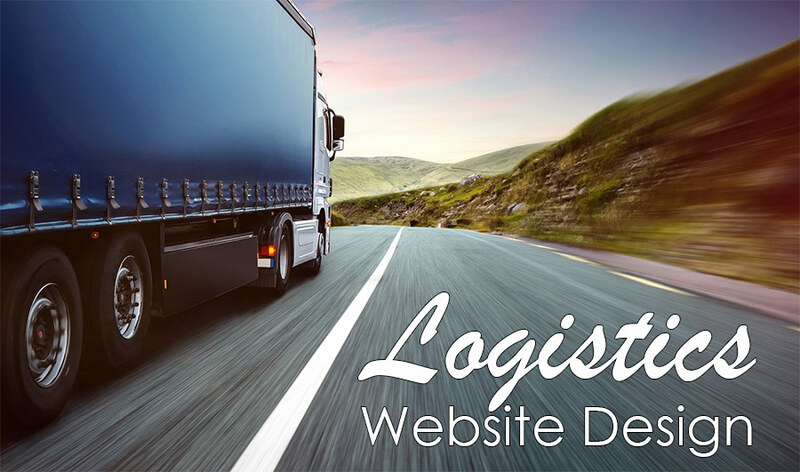 A logistics website designer would acknowledge the quintessential need of searching for products that a company can ship, the tonnage and space, the areas covered by the truckers, the possible routes and there should be handy tools presented upfront. From generating estimates or quotes to tracking consignments, information on tonnage and size to legalities governing transportation in every state and across the country, the audiences need to find useful information and helpful tools. Only a personalized logistics website design can offer the desired browsing or navigation experience to visiting customers. Call us today for a logistics business needs analysis 1 (800) 916 3864 or Request a Quote. A trucking website design needs to be optimized, to secure traffic from search engines. Social media integration is imperative so people can connect with the company and the truckers through various social networks with a single click on the website. A transportation web design also needs to be responsive so it can be perfectly accessed, viewed and used on all devices, from the conventional desktop to the contemporary mobile. 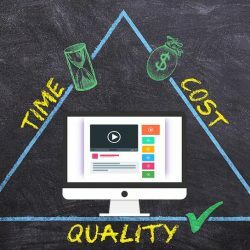 These are just some of the plethora of reasons why you should hire a logistic website designer and avoid developing a generic website.